Dr. Howard Lee is the Founder and Director of the Center for Convergence Approaches in Drug Development (CCADD). Dr. Lee serves as a Professor at the Department of Transdisciplinary Studies, Graduate School of Convergence Science and Technology, Seoul National University. 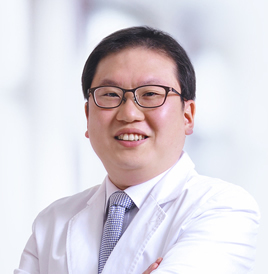 Dr. Lee is also appointed at Seoul National University College of Medicine and Hospital, affiliated with the Department of Clinical Pharmacology and Therapeutics. 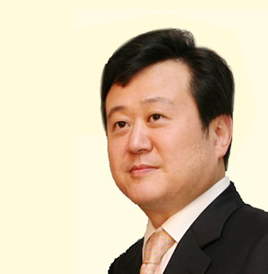 Dr. Lee previously served as Head of Global Strategy and Planning, Clinical Trials Center, SNUH. As of August 2017, Dr. Lee was appointed Chair, the Interdisciplinary Graduate Program in Clinical Pharmacology, Seoul National University. 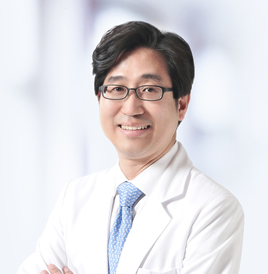 Dr. Lee is a board-certified physician in Family Medicine and Clinical Pharmacology and holds a PhD in Epidemiology. Dr. Lee completed a fellowship in Clinical Pharmacology at the Center for Drug Development Science (CDDS), Department of Pharmacology, Georgetown University School of Medicine in Washington DC, USA, where he subsequently served as an Assistant Professor of Medicine and eventually became Director after CDDS has joined the University of California San Francisco in association with the School of Pharmacy. 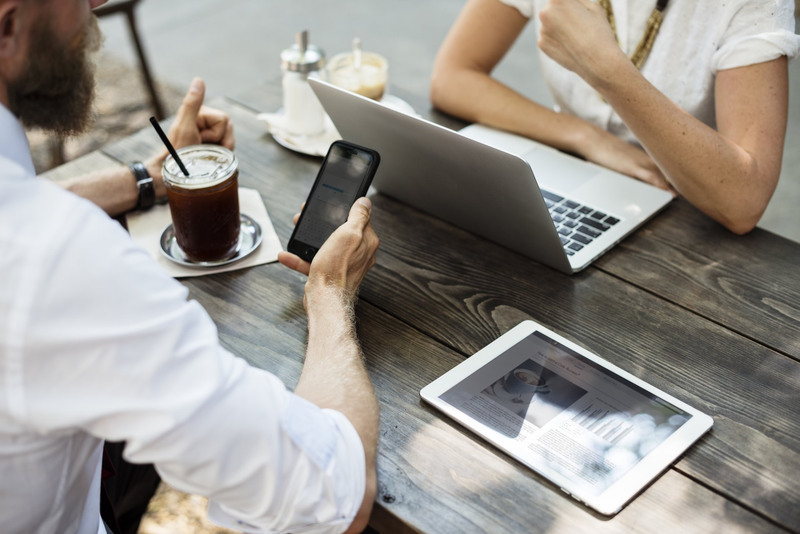 Dr. Lee also had served as faculty in two other US-based universities including the University of California San Francisco and the University of Pittsburgh. Dr. Lee’s professional career consists of an interesting mix of academia, industry, and government. Before he went to the US, Dr. Lee had a 5 year real-world experience in clinical drug development at two pharmaceutical companies as Medical Director. Dr. Lee also was a Guest Researcher at the Office of Clinical Pharmacology, Center for Drug Evaluation and Research, US Food and Drug Administration. Dr. Lee was the co-principal investigator for clinical pharmacology of the Washington Obstetric Pharmacology Research Unit Network grant (NIH HD-03-017) affiliated with Georgetown University Medical Center. Dr. Lee also served as a co-investigator of the Collaborative Pediatric Pharmacology Research Unit Network grant (NIH HD-03-001). Dr. Lee was the principal investigator of the Merck Foundation Grant, entitled “A Systematic Policy Analysis to Identify Key Strategies for Implementing Good Review Practices into the Korea Food and Drug Administration”. Since returning to Korea in late 2012, Dr. Lee has served as the principal investigator in >15 clinical pharmacology studies including six first-in-human studies. Furthermore, Dr. Lee has spearhead the introduction of Accelerator Mass Spectrometry (AMS)-enabled exploratory early clinical drug development studies to the Korean biopharmaceutical R&D sector, which has awarded Dr. Lee two government grants. Dr. Lee is well-versed in pharmacometrics, clinical trials design, drug development science, and drug regulations (Korea and the US). Dr. Lee’s current research interests are first-in-human studies of new drugs including biologics, AMS-based microdosing and microtracer studies, pharmacokinetic-pharmacodynamic modeling, regulatory issues related to biosimilar products, and, lastly but not the least, artificial intelligence to streamline clinical drug development practices. Dr. Jang is a clinical pharmacologist interested in pharmacogenetics, pharmacokinetic/ pharmacodynamic (PK/PD) modeling, population PK, and simulation of clinical trial and early clinical drug development methodologies. At Seoul National University Hospital, he is in charge of therapeutic drug monitoring consultation and execution of phase 1 clinical trials. His main research topics are application of imaging, genomic and metabolomic biomarkers to the optimal drug therapy and clinical development of new drugs. He is applying PK/PD modeling and simulation tools to explain the variabilities in drug response with the biomarkers. Prof. Yu is interested in various fields related to personalized drug therapy, early phase clinical trials, pharmacokinetic-pharmacodynamic (PK-PD) modeling and clinical trial simulation, and also pharmacogenomics research. He is conducting more than 20 new clinical research projects every year, spanning various kinds of trials such as first-time-in-human studies, PK-PD studies, drug-drug interaction studies, new formulation PK evaluations, clinical pharmacogenomic studies, PK-PD support in phase 2 or 3 trials, and also is giving many consultations regarding clinical pharmacotherapy and new drug development. 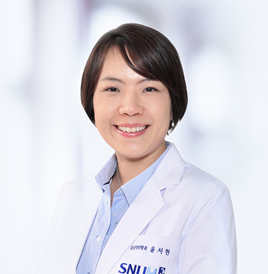 Dr. Lee is currently a Clinical Assistant Professor of Clinical Trials Center & Department of Clinical Pharmacology and Therapeutics of Seoul National University Hospital (SNUH). He graduated from Seoul National University (SNU) College of Medicine and was trained in clinical pharmacology residency program at SNU/SNUH. He is interested in various topics related to early phase clinical trials, PK-PD modeling & clinical trial simulation, and individualized pharmacotherapy. Recently, he has been participating in more than twenty clinical research projects annually, as an investigator. Prof. Cho is a clinical pharmacologist especially interested in bioanalysis, pharmacokinetics, metabolomics, pharmacogenomics, and early clinical drug development methodologies. Her academic interests include explanation of the variability in drug response in clinical settings through therapeutic drug monitoring, genetics, and metabolomics. She is conducting more than 10 drug analysis and pharmacokinetic studies and metabolomics studies for identifying novel metabolic biomarkers related to drug response. other healthcare professionals including nephrology, hemato-oncology, and organ transplantation. Every year, prof. 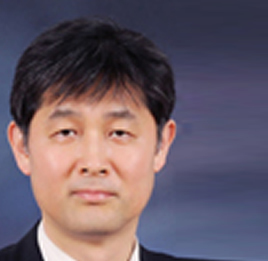 Professor Oh is affiliated with the Department of Clinical Pharmacology and Therapeutics. 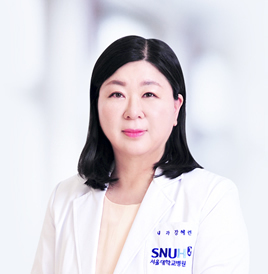 Professor Kang Hye-Ryun graduated from Kyungpook National University School of Medicine. 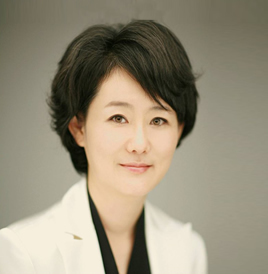 She is currently a professor at the Division of Allergy and Clinical Immunology at Seoul National University Hospital. 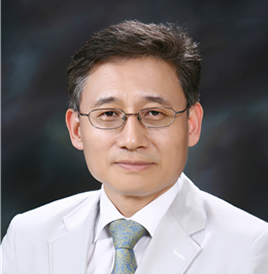 Professor Kang has been focusing on the treatment of allergic rhinitis, bronchial asthma, chronic urticaria/angioedema, and hereditary angioedema, and also has a lot of experience in the field of adverse drug reactions drug allergy. She is one of the experts of drug desensitization and developed her own desensitization protocol. 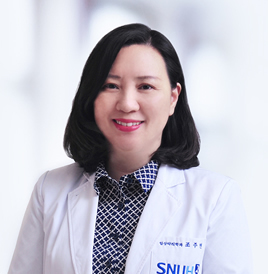 In the area of pharmacovigilance activities, she currently the head of the Regional Pharmacovigilance Center at the Seoul National University Hospital and is the editor of the Korean Society for Korean Pharmacoepidemiology and Risk Management. Internationally, she participates in the task force team of European Academy of Allergy and Clinical Immunology for the management of contrast media hypersensitivity. Dr. Yoon is interested in regulated bioanalysis of both small and large molecules from samples obtained from clinical trials, which involves both chromatographic and immunoanalytical techniques. Her research interests also lie in the area of pharmacogenomics, pharmacogenetics, personalized medicine and quality assurance. 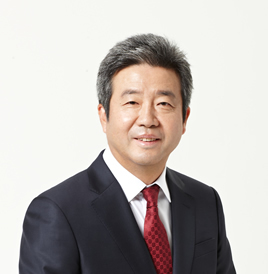 Dr. Kwon has a strong interest in neuroscience, with specific emphasis on an integrative (combining genetic, neuropsychological and neuroimaging methods) approach for the evaluation of neuropsychiatric disorders, including schizophrenia and obsessive-compulsive disorder, for the purpose of finding the endophenotype for each disorder. He also focuses on issues related to the early diagnosis and intervention of neuropsychiatric disorders such as schizophrenia. 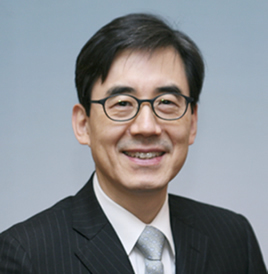 Dr. Kwon has published extensively in his field and holds a patent for source localization analysis of EEG/ERP using software he developed. Prof. 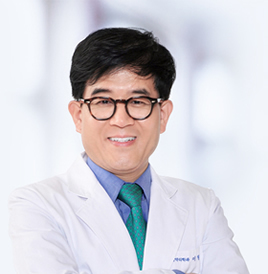 Sang Geon Kim teaches pharmacology’, ‘advanced pharmacology with laboratory’, and ‘reading & research lectures’ at the Seoul National University. The main research objective in the pharmacology lab is the understanding of metabolic liver disease that is caused by endoplasmic reticulum stress and of skeletal muscle biology in the energy homeostasis. This laboratory is also interested in the signaling pathway of Gα12,13 subfamily. Ju Han Kim obtained his M.D. 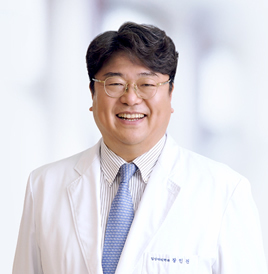 and Ph.D. degrees from Seoul National University in Seoul, South Korea and completed his residency training in Neuro-psychiatry at Seoul National University Hospital in 1996. During his residency program in 1995, Ju Han Kim has developed a psychiatric electronic medical record system, PsyBase, which is cited as the first real practice use of electronic medical record in Korea. Ju Han Kim's carrier has been focused on the state-of-the-art information technology and its impact on and utility of clinical medicine and biomedical research. Professor, Director and CSO DNA Link, Inc.